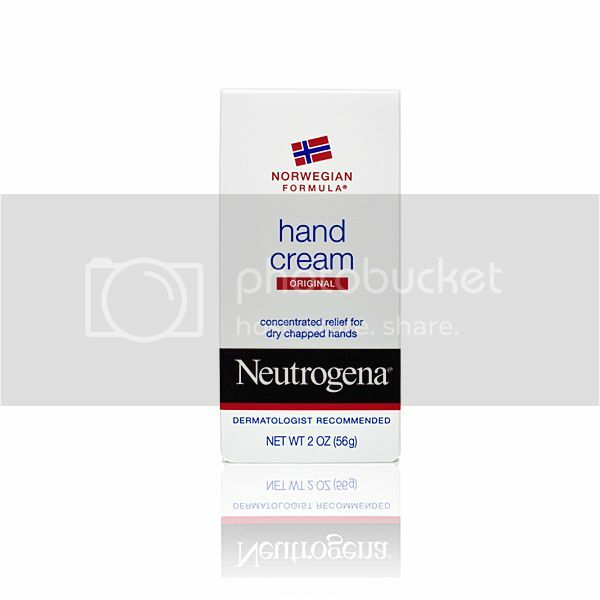 Pammy Blogs Beauty: Neutrogena Norwegian Formula Hand Cream: 7-Day Challenge! Neutrogena Norwegian Formula Hand Cream: 7-Day Challenge! I want to try this hand cream because my skin gets extremely dry during the winter.